To browse the gallery swipe the photos to the left or right. 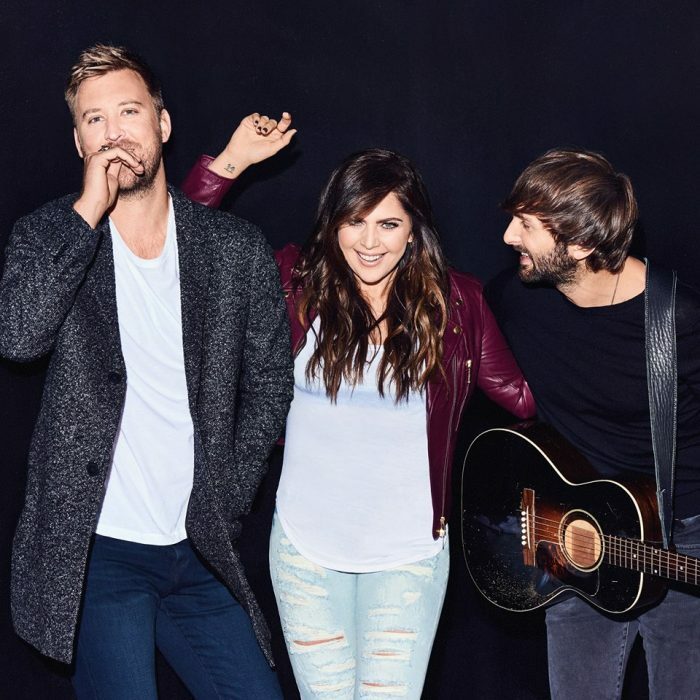 In our Lady Antebellum artist profile you can find photos, cover art, tour dates and all content and streams we can find in our vault. We currently have 2 photos of Lady Antebellum in the gallery and 1 posts. There are 25 upcoming concerts in your area. 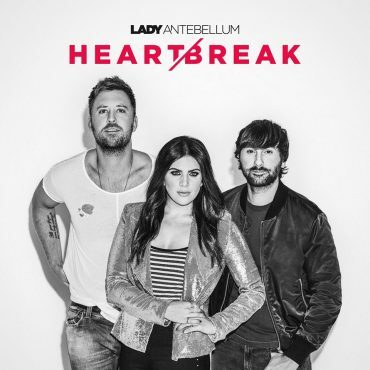 Stream country-pop outfit Lady Antebellum's forthcoming new album 'Heartbreak' one week early. Below you can find links to Lady Antebellum via pages like the official website, Facebook, Twitter and more.